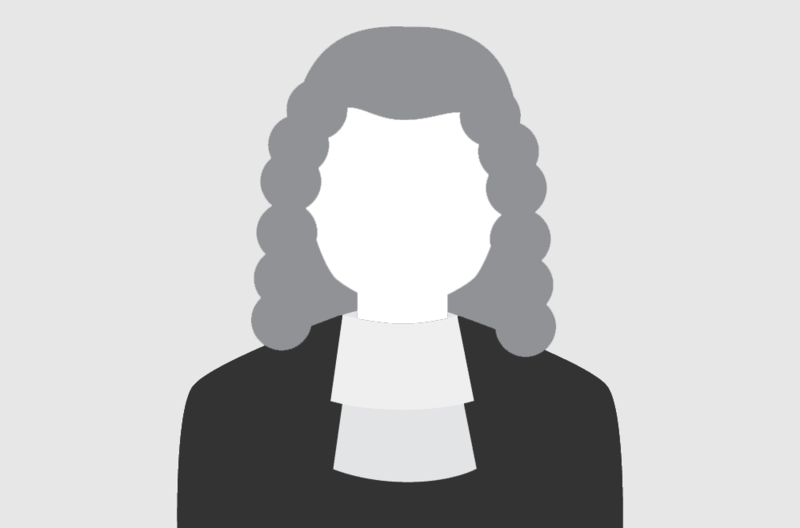 Jeremy accepts a broad range of other general civil litigation instructions, including General Chancery, Insolvency, Commercial work and Building disputes, and regularly accepts instructions in a wide range of disputes and non-contentious matters under the public access scheme, from members of the public and professionals. Jeremy has long experience of acting in a wide variety of business disputes, involving small businesses, large corporations and partnerships. Advisory work on a contractual dispute between two very large manufacturers of pet food, which focused on the issues of an implied term as to reasonable notice of termination and an implied term of good faith. Advised the largest supplier of ladies’ wear to the former retail chain Peacocks on the property rights in various large shipments which were in transit on the high seas at the point Peacocks went into Administration. Successfully acted for the seller of a Post Office franchise in London who sought to recover the purchase price of his business from a purchaser whose defence was misrepresentation by the seller. Jeremy is regularly instructed to appear in possession claims both for banks and LPA Receivers and on behalf of defendant occupiers defending possession proceedings. He also has extensive experience with cases on behalf of social housing landlords and private and publically funded tenants. Jeremy also works in a broad range of other property related disputes, including advising on and appearing in actions over easements, boundary disputes, proprietary estoppel claims, adverse possession claims, actions against trespassers etc. Successfully obtained possession for an LPA Receiver appointed by a mortgagee in a hotly disputed action against about 50 unknown persons in a large block of flats, each of whom claimed occupation rights under assured tenancies. Successfully represented an elderly client in a claim against a local authority seeking an injunction and damages for nuisance and trespass as a result of her garden being flooded from an adjacent road during heavy rains. The local authority defended the claim on the basis they had an easement of drainage onto her land. Represented a commercial tenant of a premises abutting a very busy commercial yard in London, defending a claim by the landlord that the client used the yard in excess of his permitted rights. Successfully concluded contested proceedings on behalf of a commercial landlord against occupiers of commercial premises on the basis they were tenants at will holding over after negotiations for an extended lease had collapsed. Advised occupiers of landlocked residential land on whether they have any rights of way to the public highway and if so how to protect them. Jeremy is an Associate Member of ACTAPS (Association of Contentious Trust and Probate Specialists) and is regularly instructed to advise in a broad range of contentious probate matters both for the estate executors and for beneficiaries, involving rights under and challenges to wills, claims under the Inheritance Act, issues of mental capacity and so on. Jeremy works for both claimants and defendants, in a range of PI and Clinical Negligence work, including severe brain injury cases and fatal accident cases, receiving instructions from both large national insurers and high street firms alike. Successfully sued a local authority on behalf of a former teacher who claimed substantial damages in respect of a psychiatric injury arising from stress at work. Successfully obtained substantial damages for a female artist who, as a result of severe brain trauma along with multiple orthopedic injuries, was unable to paint or even to visualise her own work or the work of other artists. Pursuing the NHS in a complex claim for a female client who underwent surgical castration to relieve a chronic, hormonally related psychiatric disorder, but who suffered a more severe psychiatric disorder as a result of the negligently performed operation. Successfully pursued a complex claim against an NHS Trust and the Ambulance Service on behalf of the estate of a patient, who died as a result of delay in being transferred to the correct hospital. Successfully obtained substantial damages for a tunneling surveyor who suffered acute long term disabling symptoms as a result of hydrocarbon poisoning whilst working in a tunnel shaft on a large civil engineering project. Successfully defended a dairy in an action by a claimant alleging she consumed milk produced by the dairy, which was contaminated by campylobacter. Jeremy regularly accepts instructions in numerous matters under the public access scheme.